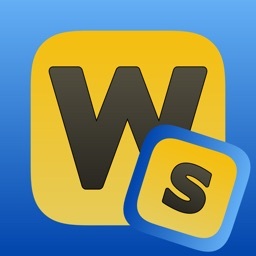 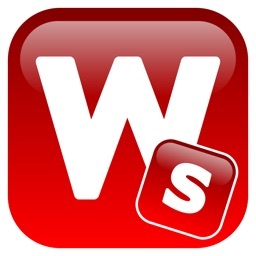 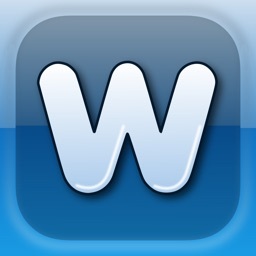 This is the classic version of Word Shaker, a word searching game with a twist: words don't have to be in a straight line. 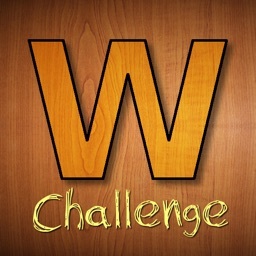 Your goal is to earn the most points by finding words in a grid. 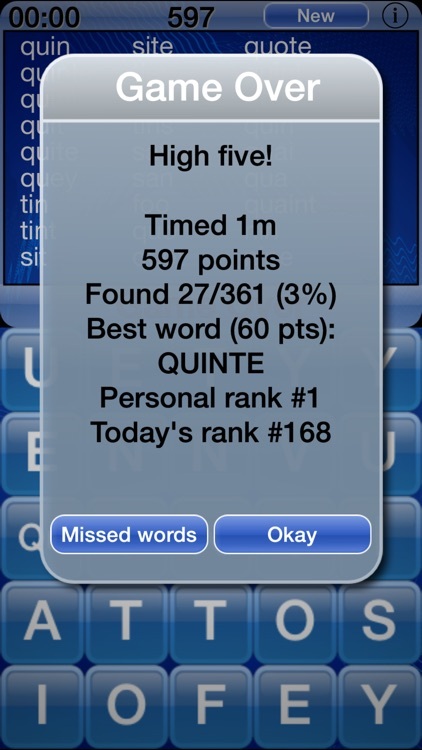 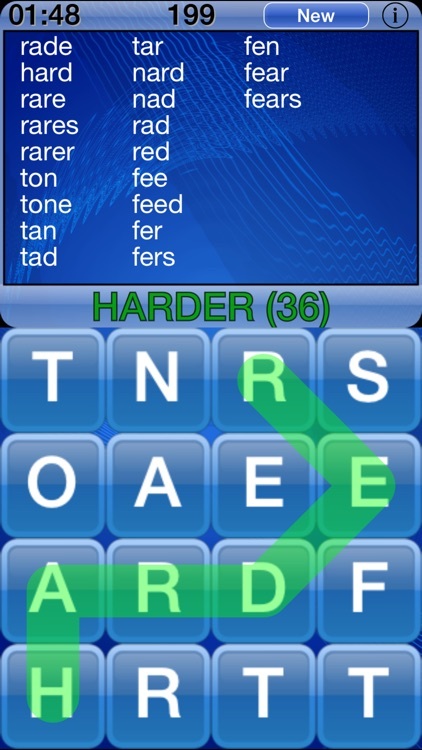 Each letter has a particular point value, and you earn bonuses by forming longer words. 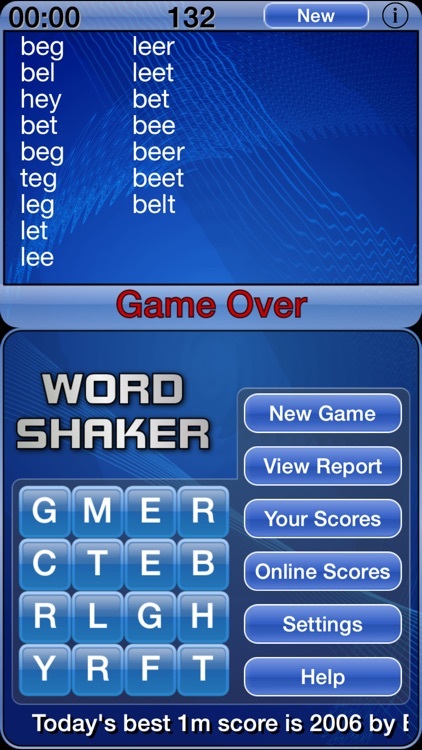 If you get stuck, just shake the device to scramble your letters! 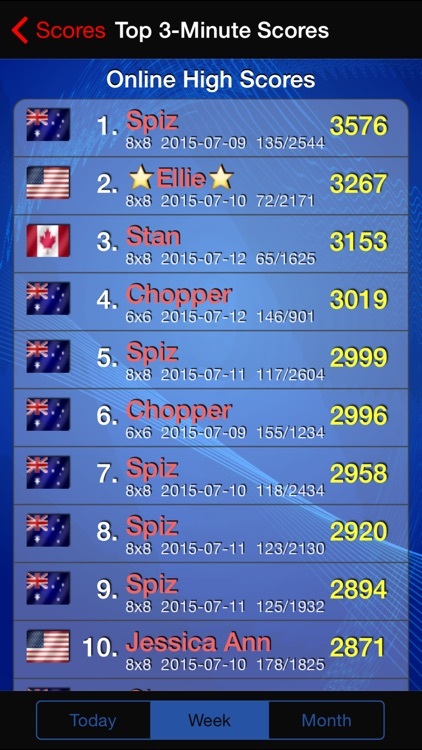 Online leaderboards, compete with friends and people around the world. Got an iPad? Check out Word Shaker HD Free!